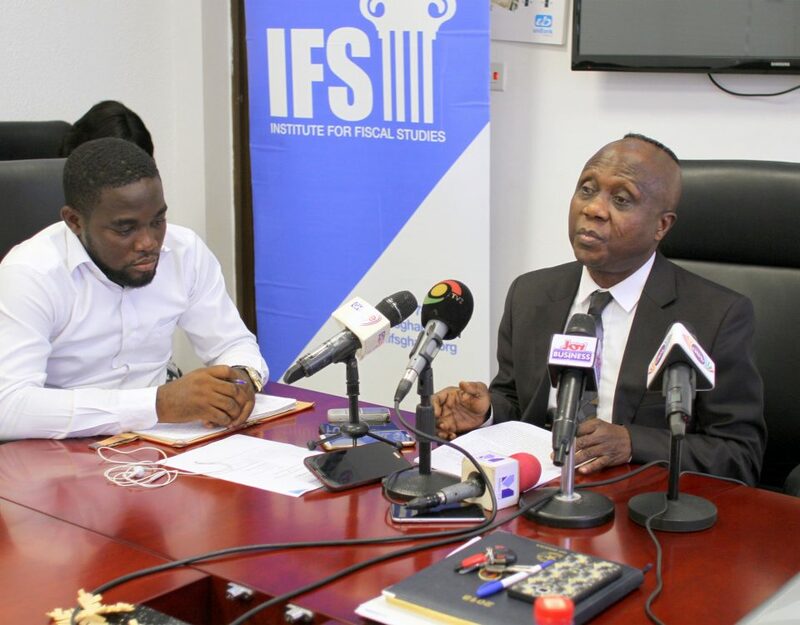 The Minister of Finance, Hon Ken Ofori-Atta is expected to present the 2019 National Budget Statement to Parliament next week. 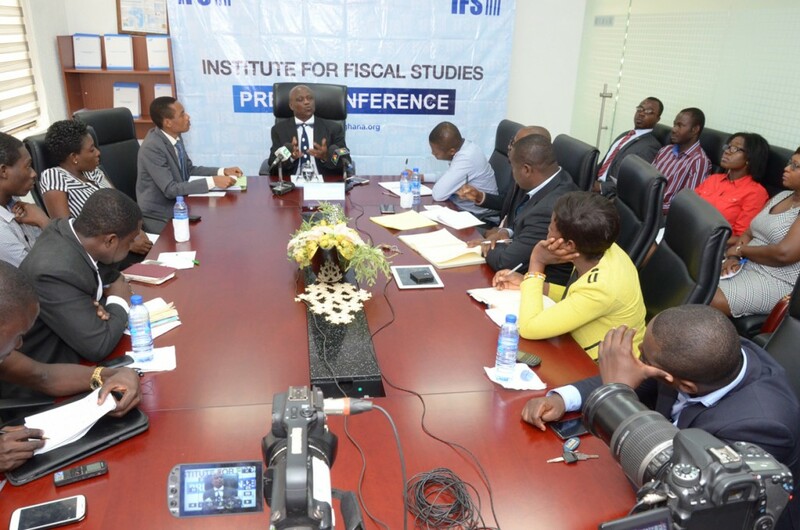 In this regard, the IFS Ghana held a press conference on Thursday, November 8, 2018, to present the institution's expectations of the budget, given the current state of the economy. On Monday, July 25, 2016, Ghana’s Finance Minister, Hon. Seth Terkper, reviewed the 2016 budget and requested Parliament’s approval for supplementary estimates of GH₵1,888.2 million for the 2016 financial year. IFS summarized the points from the presentation and our observations in this press release. 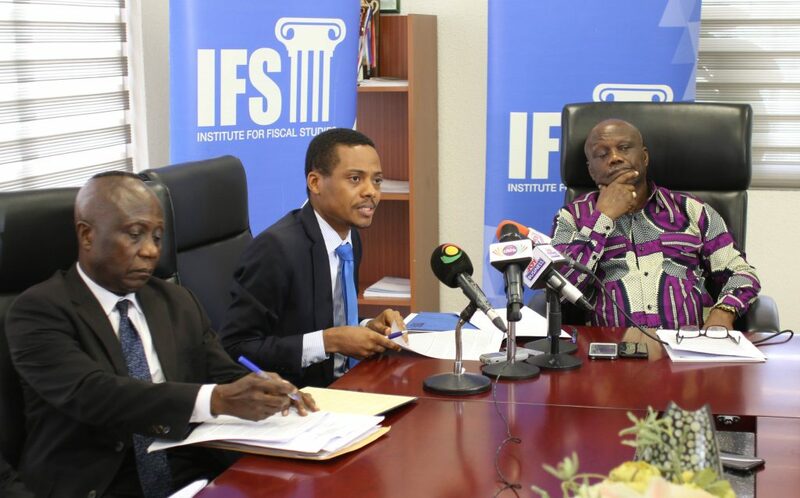 On Wednesday, 29th June 2016, the Institute for Fiscal Studies (IFS) held a press conference to present its evaluation of the IMF Board’s Second Review of Ghana’s Extended Credit Facility-Supported Program. The event was chaired by Prof. S.K.B. Asante, member of the Governing Council of the IFS. 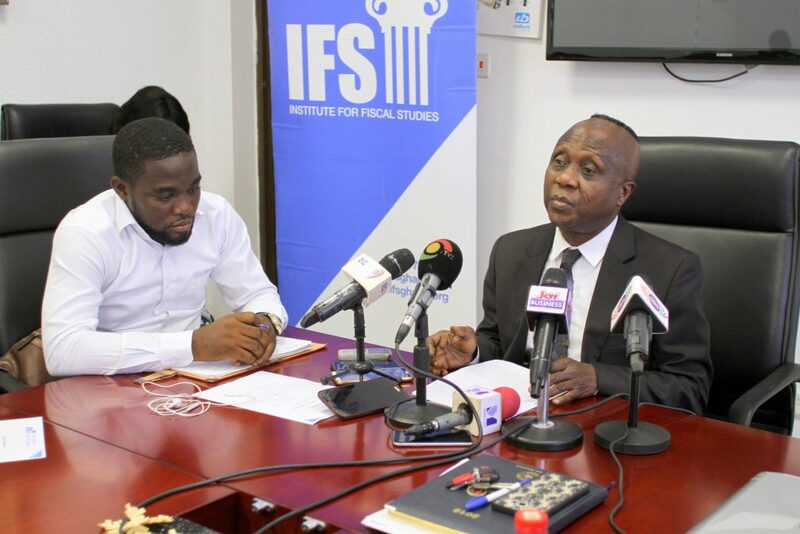 The Head of Research of IFS, Dr. John Kwakye, presented the review on behalf of the Institute. 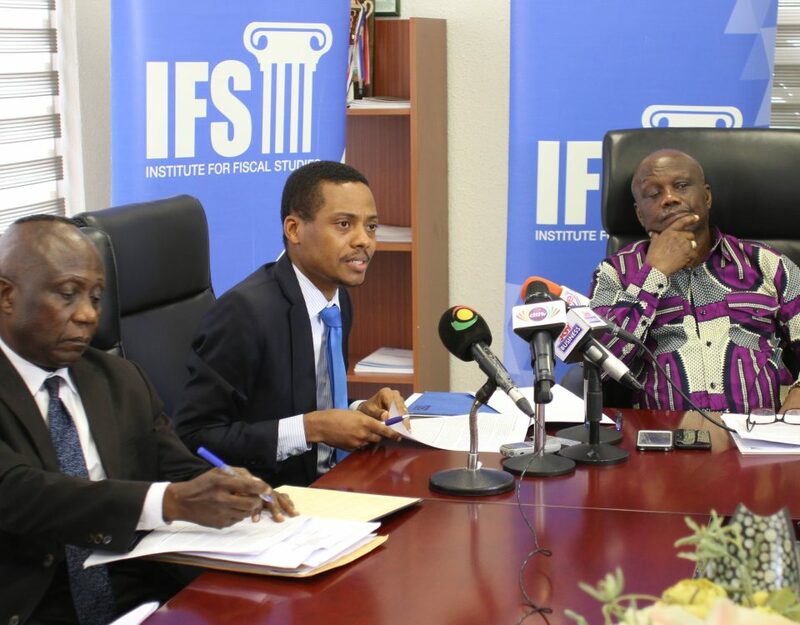 Also present was Prof. Newman Kwadwo Kusi, Executive Director of IFS. Following the presentation, there was an interactive session during which participants posed questions. The press event was attended by 25 media personnel from 18 media houses. 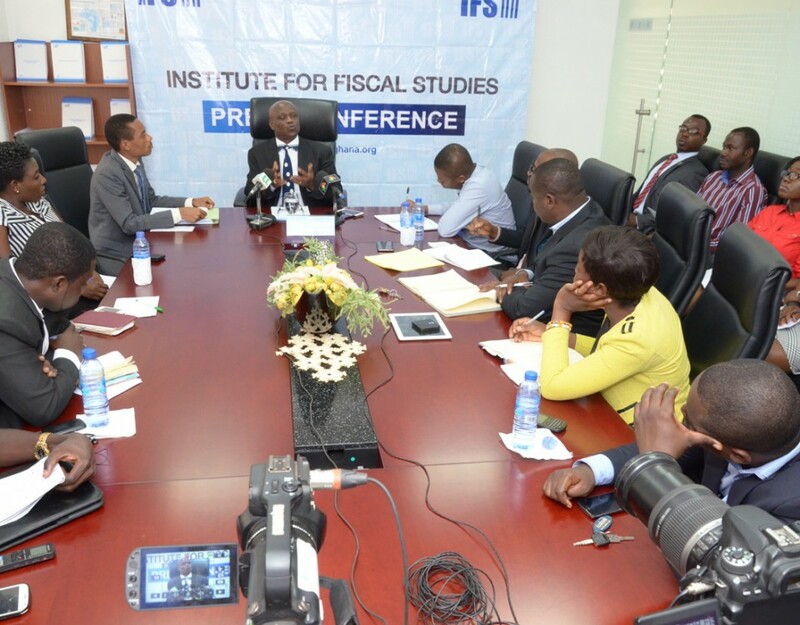 The Institute for Fiscal Studies (IFS) held a press briefing on Tuesday, November 24, 2015 to review the 2016 Budget of the Government of Ghana. Prof. Newman Kwadwo Kusi, Executive Director of the Institute, read and issued this statement at the event.